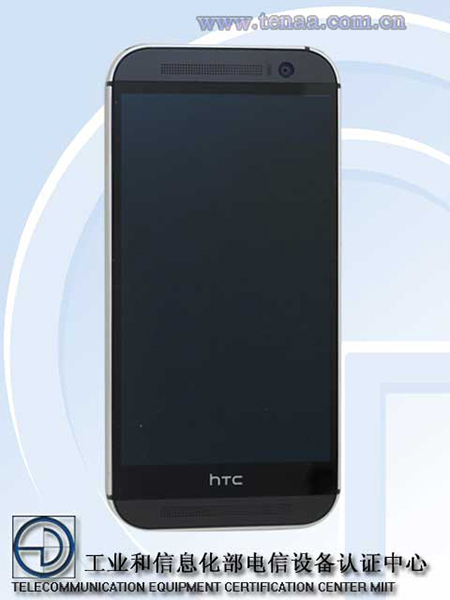 At various times this year, we told you about a tablet that is rumored to be under production by HTC. 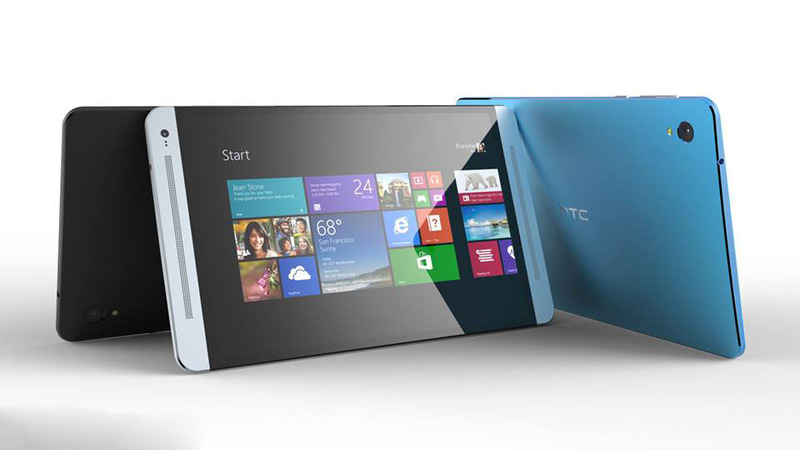 Various code names have been bandied about for this tablet, including HTC Flounder, and Volantis. But the most important name that this slate could be called, is the Nexus 9. 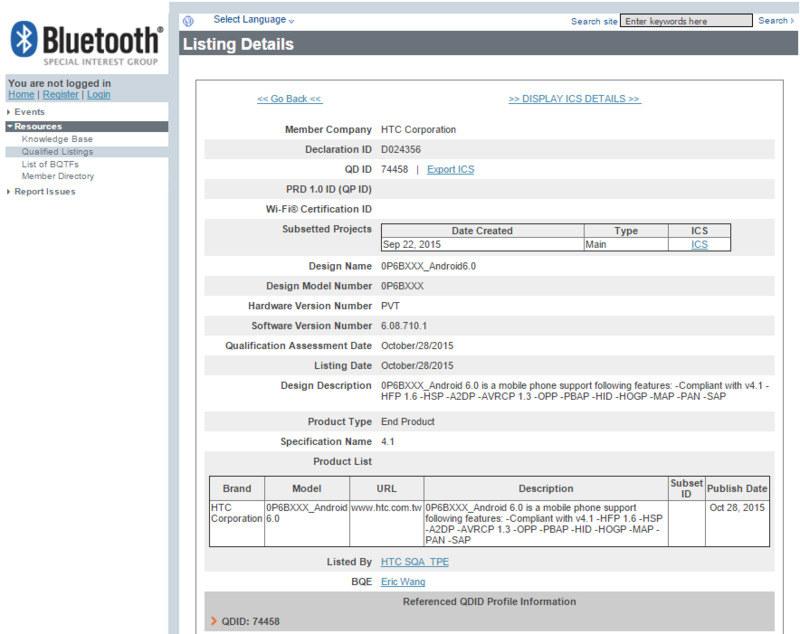 What is interesting, is that the tablet has received its Wi-Fi certification, and according to the certificate, the operating system on the slab will be Android L.
In addition, the certificate shows that the filing was made in the "Tablet (Wi-Fi and other)" section as opposed to the Wi-Fi Only section. That would seem to indicate that HTC will be offering both a Wi-Fi only model, and a model with LTE connectivity. The HTC tablet rumored to be the Nexus 9, is believed to have an 8.9 inch screen with resolution of 2048 x 1440. The pixel density at that combination works out to be 281ppi. A 64-bit Tegra K1 CPU is under the hood, with 2GB of RAM inside. Buyers will have the option of purchasing the model with either 16GB or 32GB of native storage, with pricing at $399 and $499, respectively. This would explain the pair of SKU numbers listed on the certificate. Samsung's headquarters in Seoul, South Korea has been raided by the country's national prosecutors yesterday. 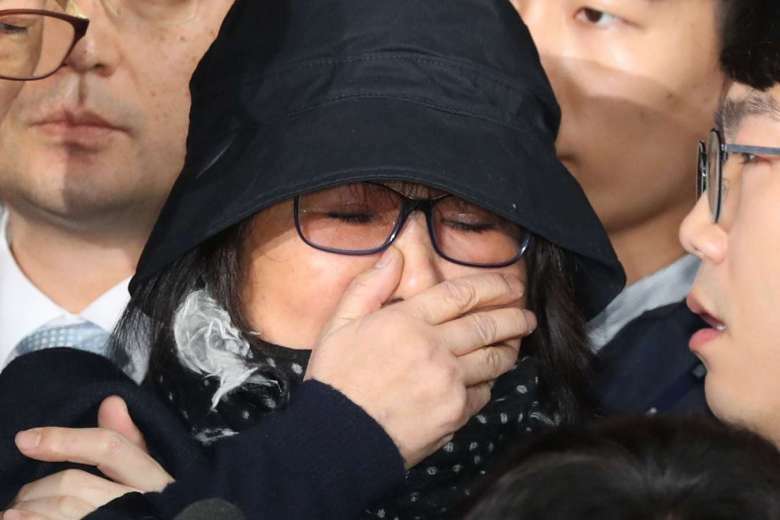 The raid was part of the investigation that was put into place after Samsung Electronics was accused of transferring money to Choi Soon-sil via her daughter. Choi Soon-sil is a close associate/friend of President Park Geun-hye, in addition to being a religious/cult leader. She is accused of using her connection to the President to both influence politics, as well as seeking business "donations" from different organizations. The accusation against Samsung dictates that a business which is co-owned by Choi Soon-sil and her daughter Jeong Yu-ra had received over €2.8 million/$3.1 million/£2.5 million from Samsung Electronics to fund Ms Choi's horse riding courses in Germany. Although Samsung did confirm the raid, on being prodded further regarding the matter, they opted to state "no further comment." It seems like Samsung just can't catch a break in 2016. After the international Note 7 disaster, this political scandal will only hamper the already tarnished reputation of Samsung even further. Nevertheless, it is being investigated to see if Samsung was "victimized" through political pressure. 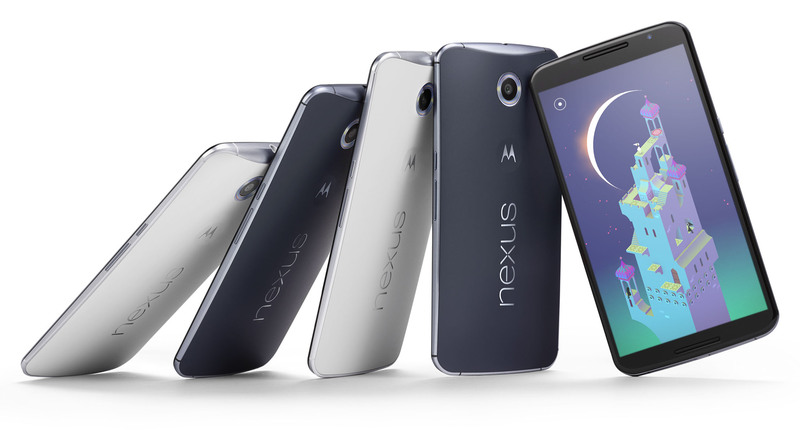 The Nexus rumors is increasing day after day. 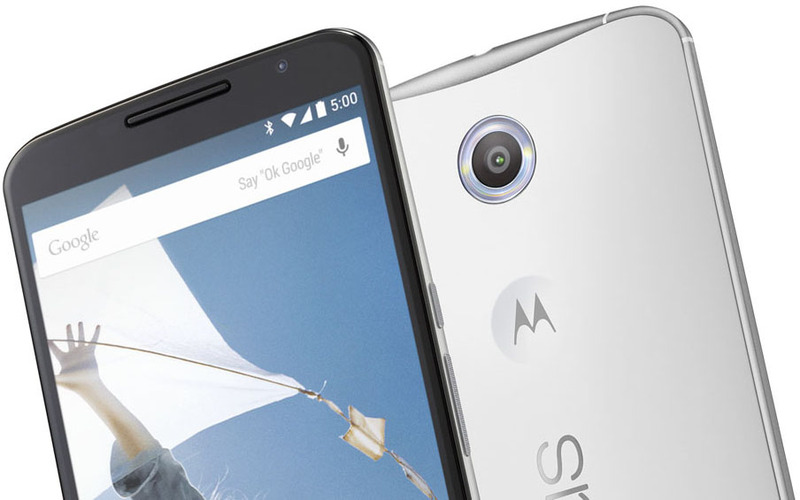 Today, what appears to be the Moto Nexus 6 has just gone through FCC regulations and got certified. The FCC filing is for a 6-inch Motorola device with the model number XT1254 with support for LTE Bands 2, 4, 5, and 17, and GSM and WCDMA frequencies at 850MHz, 1700MHz, and 1900MHz. Those bands match up with AT&T and T-Mobile, which are the carriers that tend to be targeted by unlocked devices like the Nexus line. It is also possible that this is a variant of the Moto S, which is said to be almost identical to the Nexus physically, but will carry the usual Motorola software enhancements. We're less convinced that this is the Moto S though, because the rumors have said that Verizon would get the Moto S first. 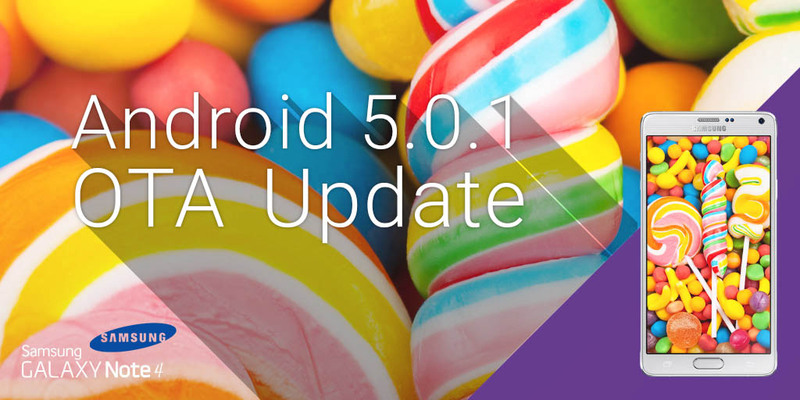 Last week Android 5.1 was made official and naturally made available for Google's Nexus devices. It brought many improvements over previous Lollipop builds, including a few new features, like HD voice calls and silent mode. 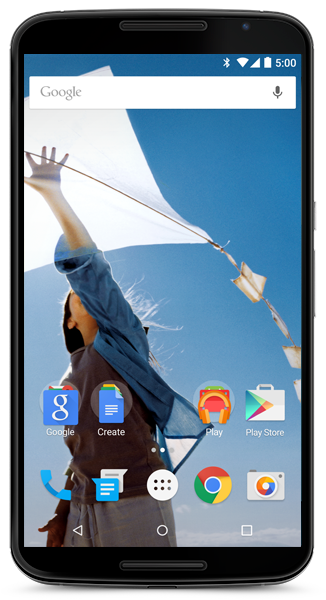 The Nexus 6 was one of the handsets that benefited most from the new OS version, which brought about performance improvements and fixes to the handset. That version was distributed to users in the form of an OTA, but a quick look at Google's Factory Images page, reveals that there is now another Android 5.1 build for the same device. According to the change log, this new software does not bring any significant changes, which is also evident from its identical version number. Instead the LMY47E build comes with a new version of the radio drivers, which signifies some tweaks and changes were made in connectivity cellular, Wi-Fi or otherwise. 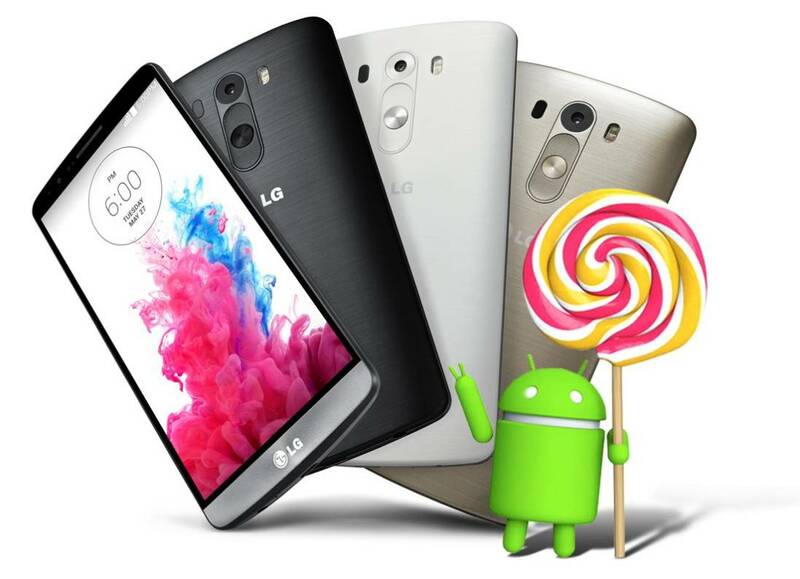 Today, Sprint's LG G3 is now getting the Android 5.0 Lollipop, this is definitely good news for eager US users who are waiting for it. 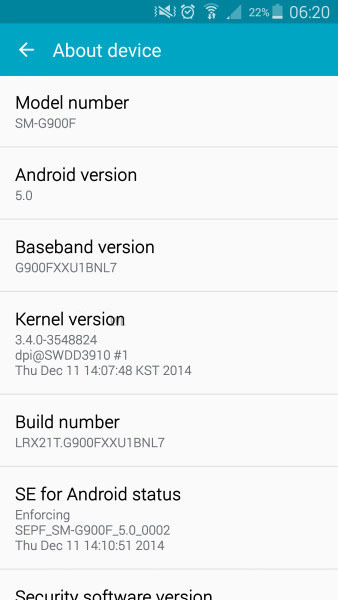 LG is known for its speed updates as Lollipop has been around for the G3 in Europe since December last year. Reports online suggests that Sony's upcoming flagship smartphone, Sony Xperia Z4 might have been certified by the FCC in the US. It turns out that a unknown Sony smartphone has just visited the agency wearing very little identification. 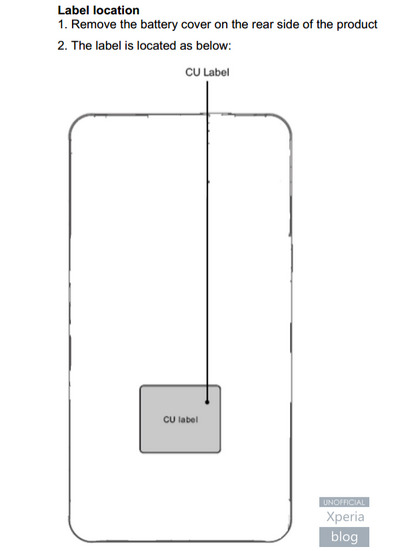 FCC papers show that the device supports LTE bands 2, 5 and 7, which gives away nothing special about the handset. 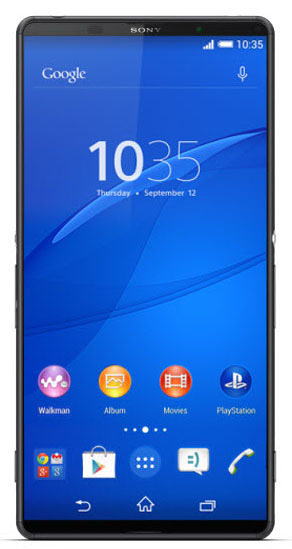 The latest rumored specs for the Sony Xperia Z4 include two different variations of the phone. A model carrying a 5.2-inch screen with resolution of 1440 x 2560 features a pixel density of 565ppi. Another model with a 5.2-inch 1080 x 1920 resolution screen offers a pixel density of 424ppi. Both models are equipped with a 64-bit octa-core 2GHz Snapdragon 810 processor. In the states, the device will come with 4GB of RAM; in Europe and Asia, the phone will feature 3GB of the stuff. 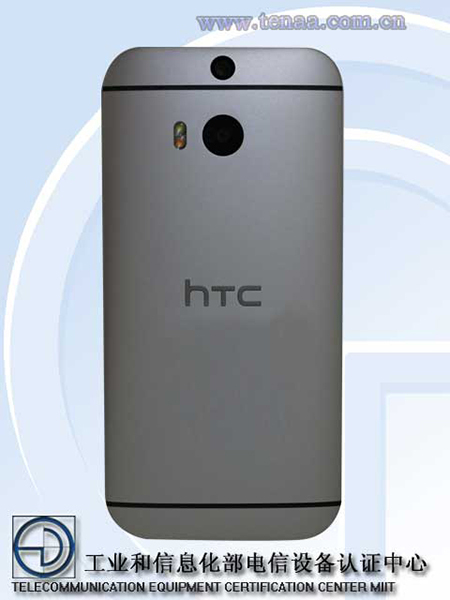 A 20.7MP snapper adorns the back of the handset, while a 5MP "selfie" camera will be found in the front. 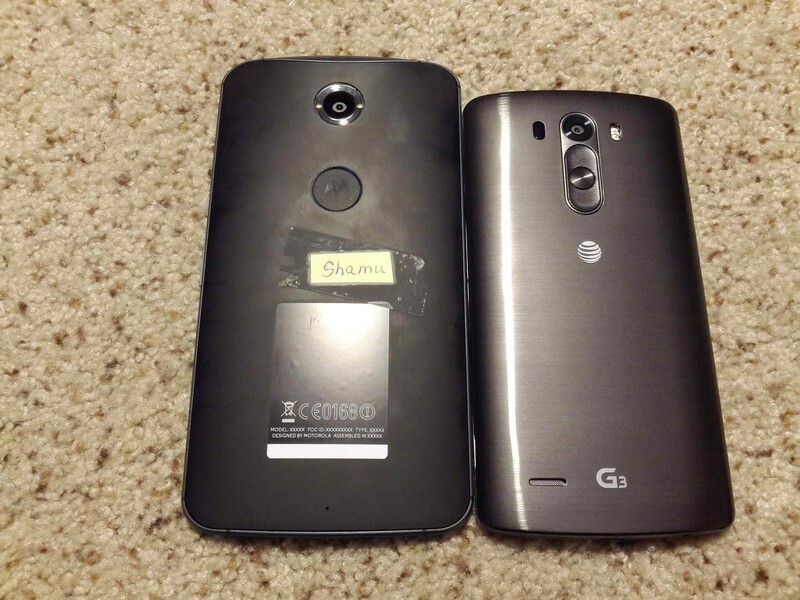 The 3400mAh battery will keep the lights on, and Android 5.0 will be pre-installed. 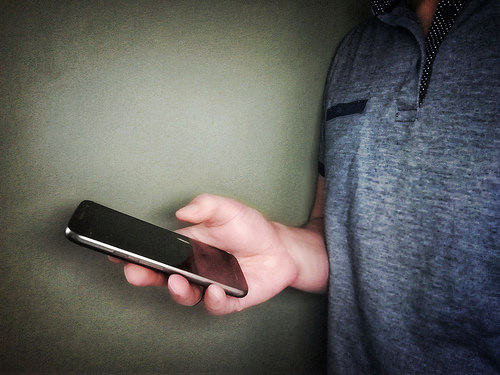 IP68 certification means that the phone can survive contact with dust and water. The device will be offered in white, black, blue and silver. 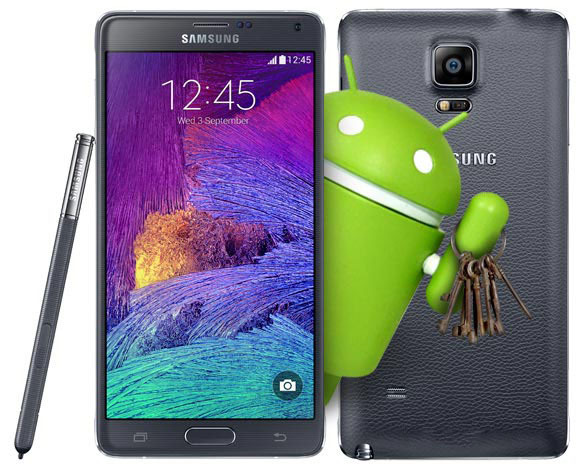 Samsung Galaxy Note 4 is available on only some parts of Asia. The device International launch should happen during this month. However, this doesn't stop the Android developer community from Rooting it... 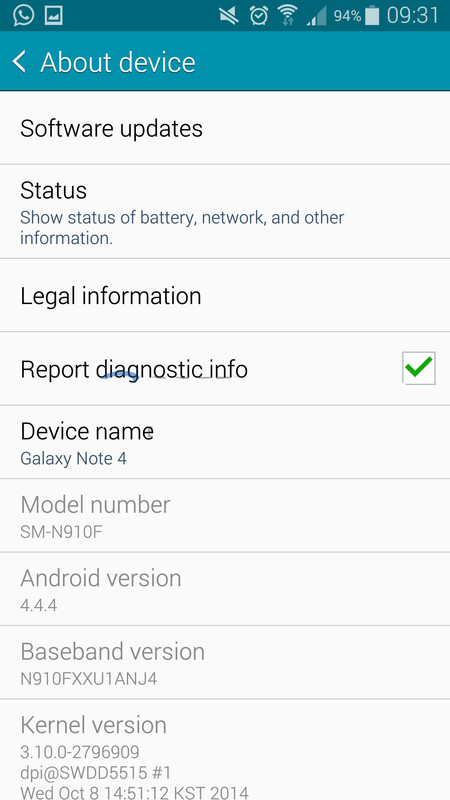 Yes, the Note 4 Root is Now Available from Chainfire. The root method currently works on the following Galaxy Note 4 variants SM-N910C and SM-N910U with Exynos 5433 and the SM-N9106W launched in China with the Snapdragon 805 chipset. The root package is the classic Cf Auto Root method known for a while. Another piece of good news is that Chainfire promised that as more firmware versions of the Note 4 get available, they'll get rooted. 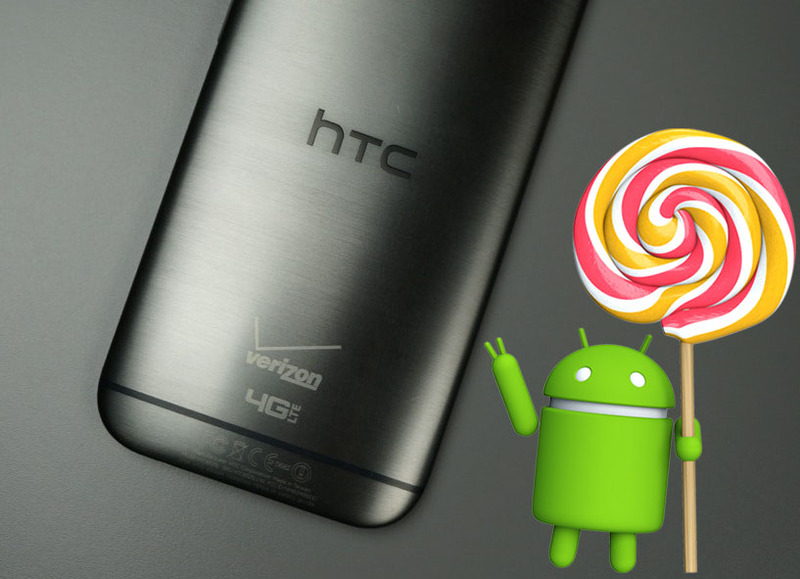 However, Verizon and AT&T variants of the phablet will be harder to root, as carriers have incorporated various methods that are hard to work around. 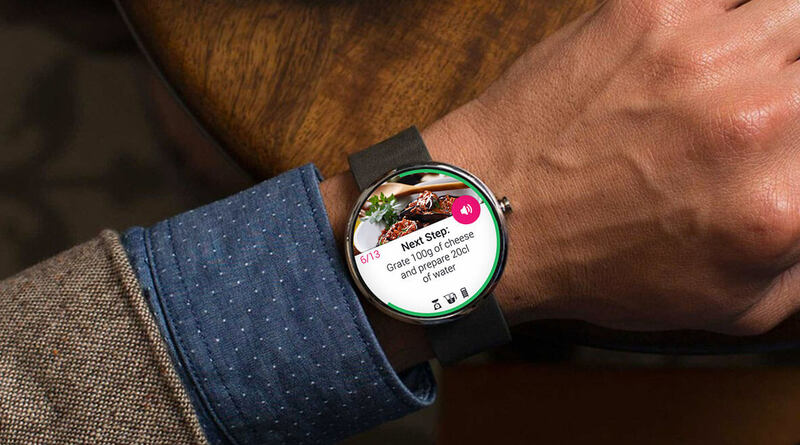 Motorola finally release a system update for it's latest Android-Wear Smartwatch, A number of Moto 360 owners have received a system update that leaves the version number the same. 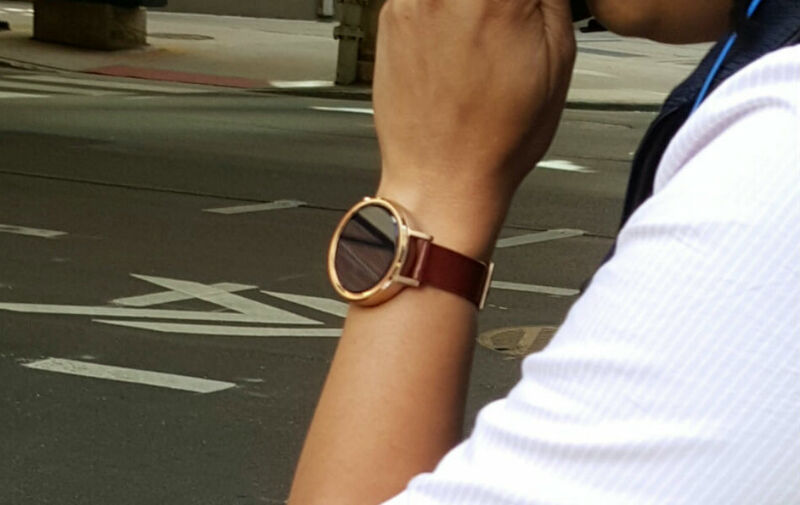 The update fix some bugs along with some Bluetooth connectivity enhancements (this is very important for smartphone pairing) and simply tweaks a few things that don't apply to other watches. 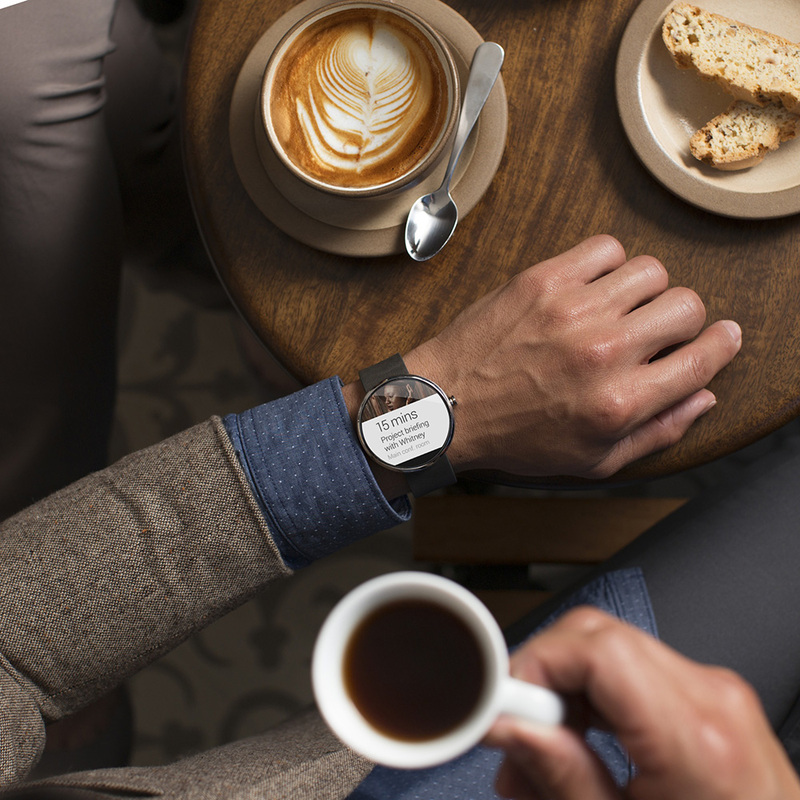 - Bluetooth connectivity: Improved Bluetooth connectivity between the watch and phone to reduce momentary disconnects experienced by some users. 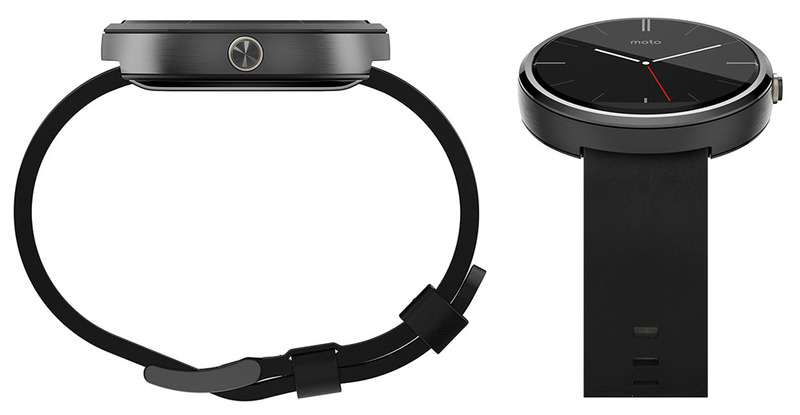 - Charging notification: Added a message to confirm that Moto 360 is charging in cases when its battery is fully depleted. - Bug fixes: Implemented bug fixes and other system optimizations. Although dated, the Galaxy Note Edge is the only available Note smartphone in the market right now to sport a curved display or an Edge screen. It isn't curved on both the sides unlike the Note 7, but it does sport some of the same functionalities, the S-Pen and a gorgeous 5.6-inch 1600p Super AMOLED panel nevertheless. Therefore, we are happy that Samsung has decided to launch a maintenance update for the device, loaded with the October SMR update as well. 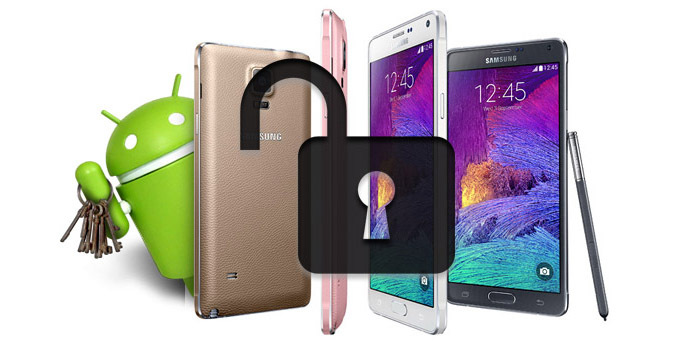 As usual, it is only available to the unlocked versions of the smartphone in the Europe. 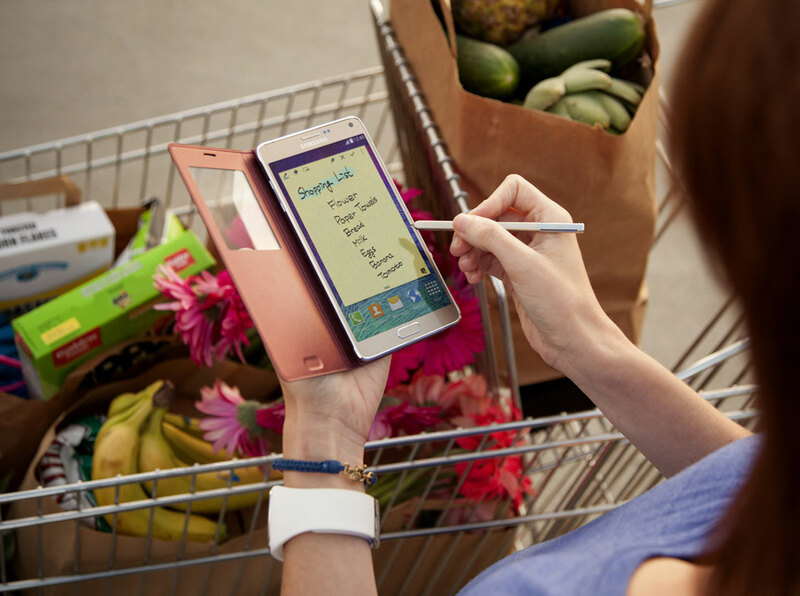 Check out some of the key improvements which the 364MB update will bring to the Note Edge, below. Although this is good news for the owners of the Galaxy Note Edge, we feel that this one might also be the last official update that we will see from Samsung for both the Galaxy Note Edge and the Galaxy Note 4, given that these two aged devices have now come to an end of their two year software support timeline that Samsung usually offers to its products. The Samsung Galaxy Note 4 is about to make its international debut and already the company is issuing the first software update for the device. The firmware number of the latest update is XXU1ANJ4 and at 36MB it is quite small. That's because it's quite specific and aims at improving battery performance as well as overall stability. Galaxy Note 4's battery does excellently with an endurance rating of 87 hours. 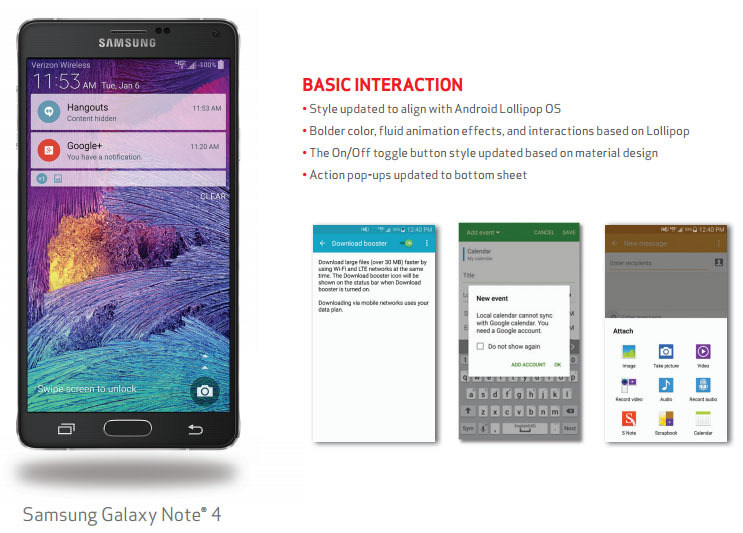 With the latest update though, you should expect the Galaxy Note 4 to do even better than that. Samsung is already distributing the update to all Galaxy Note 4 units and expect it to become instantly available as soon as the phone launches in its respective markets. In the UK, Samsung recently announced the phone will be delayed until October,17th and it will cost £575 off-contract. 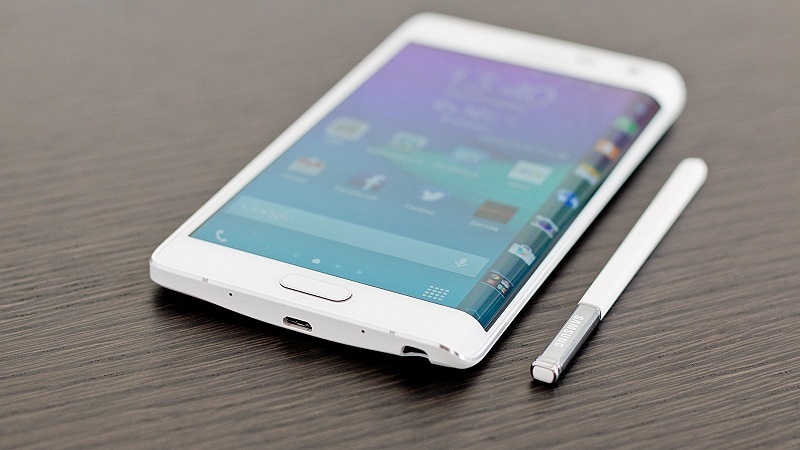 Samsung Galaxy Note 4 owners in Germany and Greece boasted about receiving a 137MB update for the phablet. While the file size seems substantial, this is a minor update that doesn't have a change log and only comes with the promise of stability and improved performance. 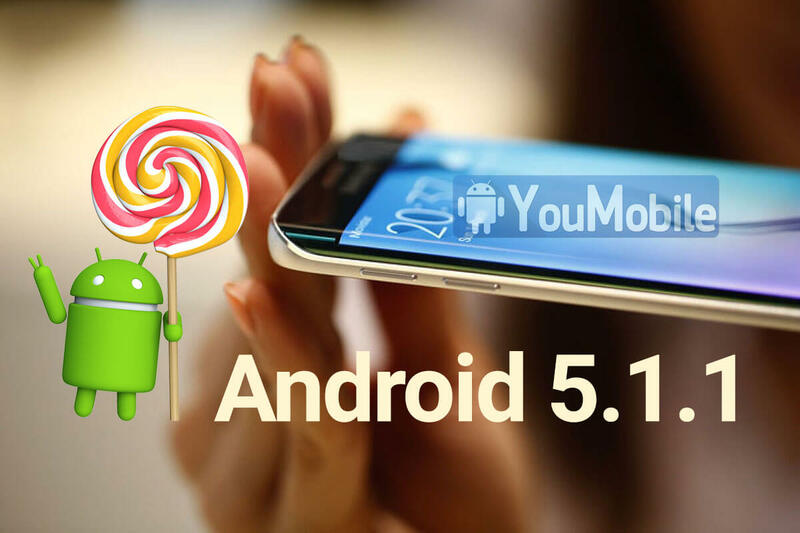 After a long wait, Verizon is now Rolling-out the Official Android 5.0.1 Lollipop Update for it's Galaxy Note 4 (SM-N910V) users in the all across the US. The Update is available Over-the-air (OTA) and it will be a staged roll-out, which means you will have to wait few days get the update notifications. If you don't want to wait, you can try to manually check by going to Settings > About phone > Software updates. 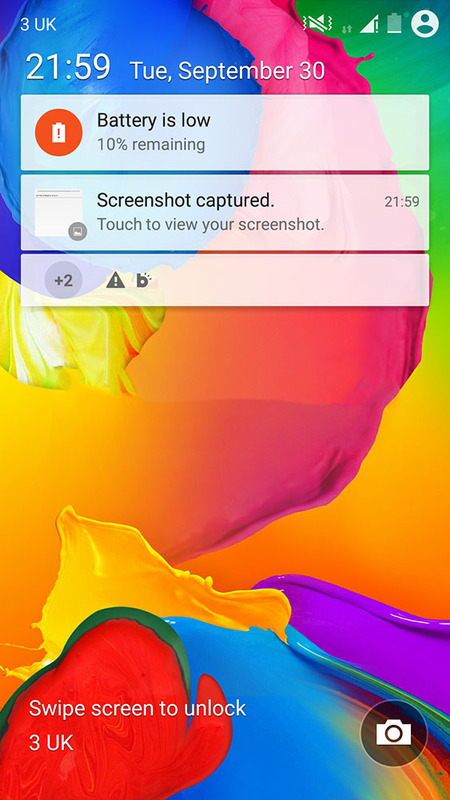 Android 5.0.1 Lollipop brings many new features and lots of User Interface changes to the Note 4. Your battery will need to be at least half full to initiate the procedure, and you are required to have at least 1.7GB of free space available. After applying the update, you'll be on build [LRX22C . N910VVRU1BOAF]. 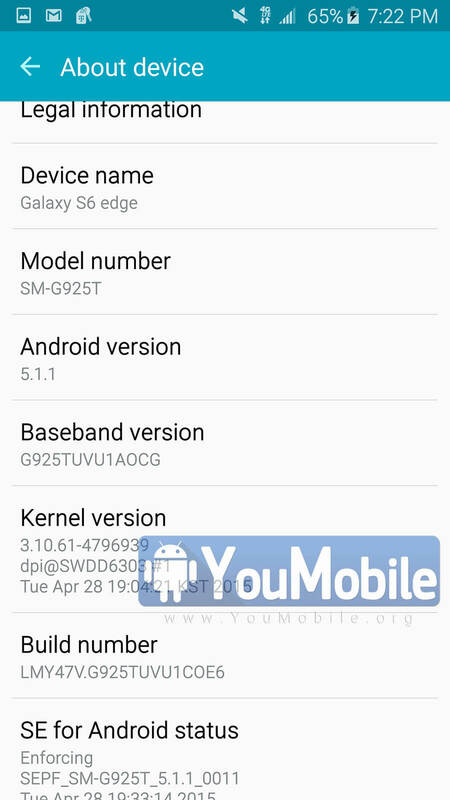 Samsung Galaxy A3 (SM-A300F) has already got an official update to Android 5.0.2 Lollipop few days ago in Russia but that was only a Test release. 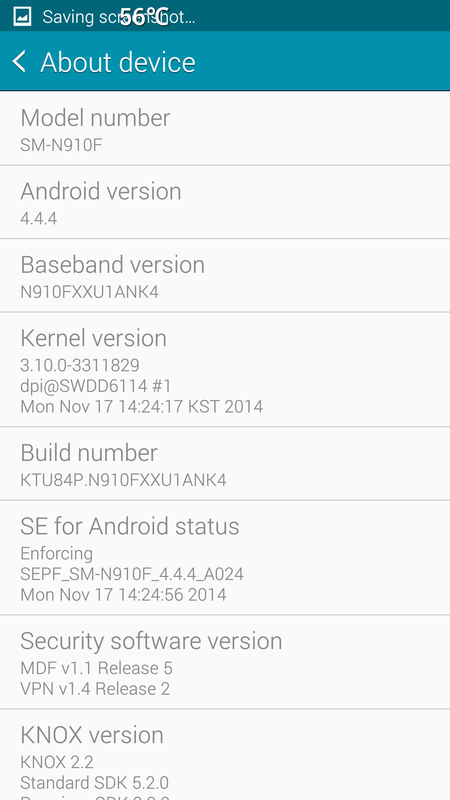 Today, Samsung is rolling-out a New Lollipop 5.0.2 firmware build for the Galaxy A3 Russian variant (SER). 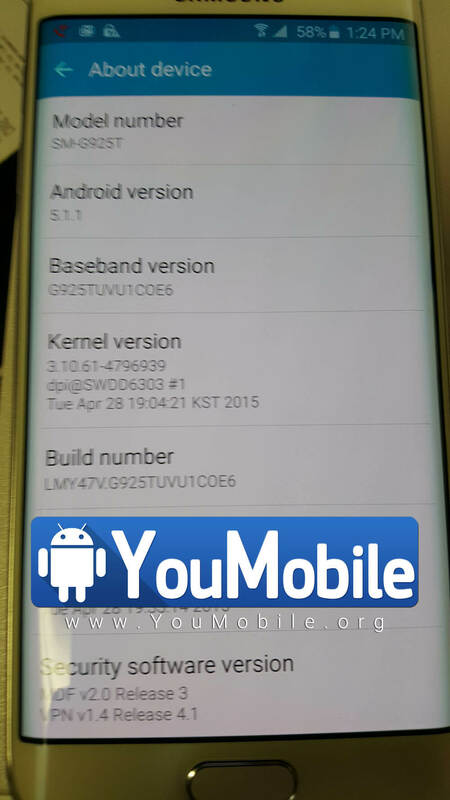 The New Lollipop Firmware version is "A300FXXU1BOD9" and weights 838.73 MB in size which is freshly build as its build date is "29th,April 2015". 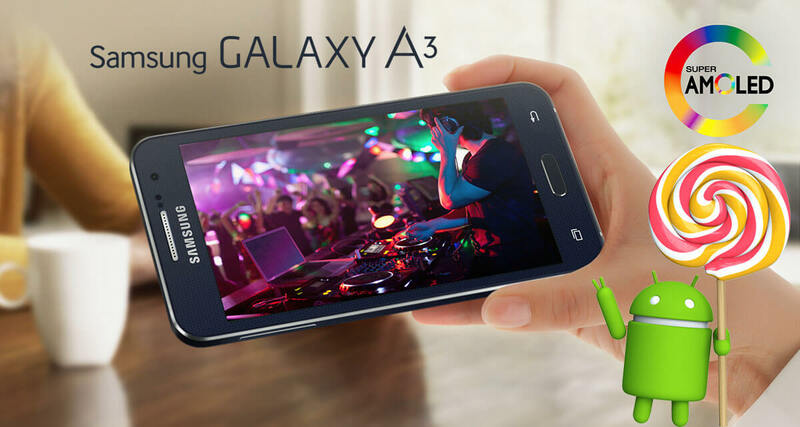 This is the final Lollipop release for the Galaxy A3 (SM-A300F) which contains various bug fixes, performance enhancements, stability improvements and better Network connection. 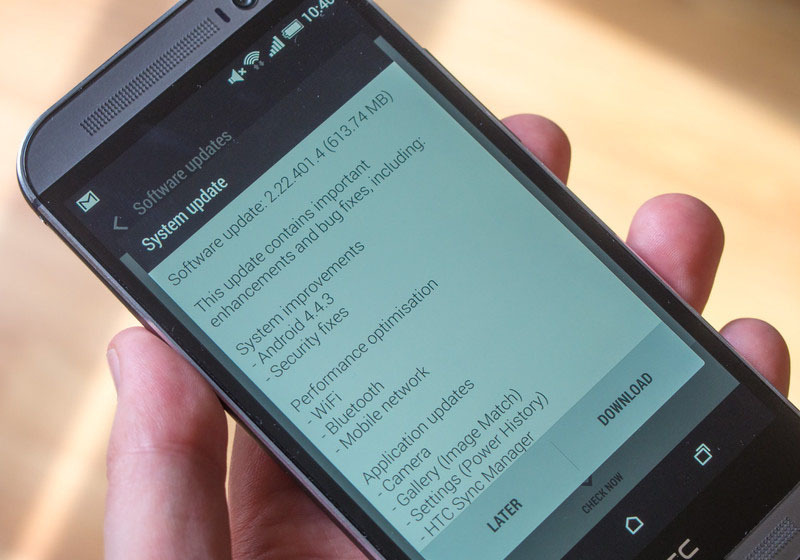 Currently the Update has started rolling-out Over-the-air (OTA) and via KIES in Russia, Other regions will get the same firmware update in the upcoming weeks. 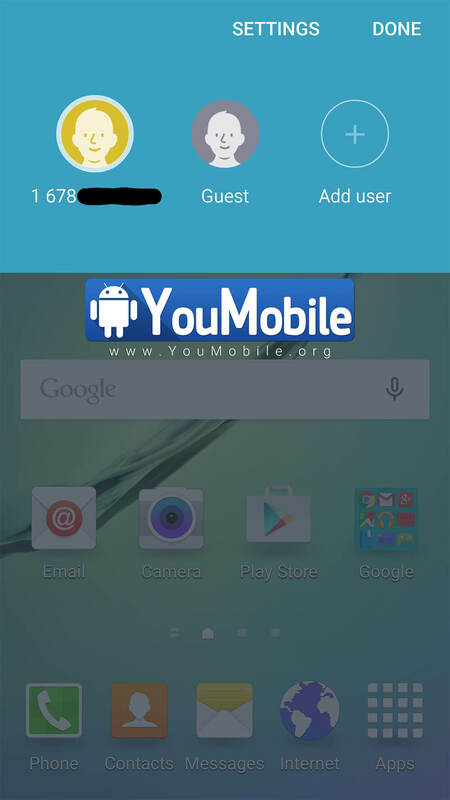 If you don't want to wait you can manually download the official Lollipop 5.0.2 Firmware for the Galaxy A3 from our YouFirmware section below. 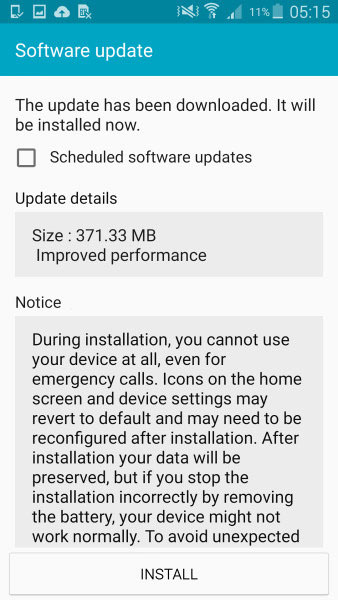 Samsung Galaxy A3 (SM-A300F) has already got a New official update to Android 5.0.2 Lollipop build few days ago in Russia. 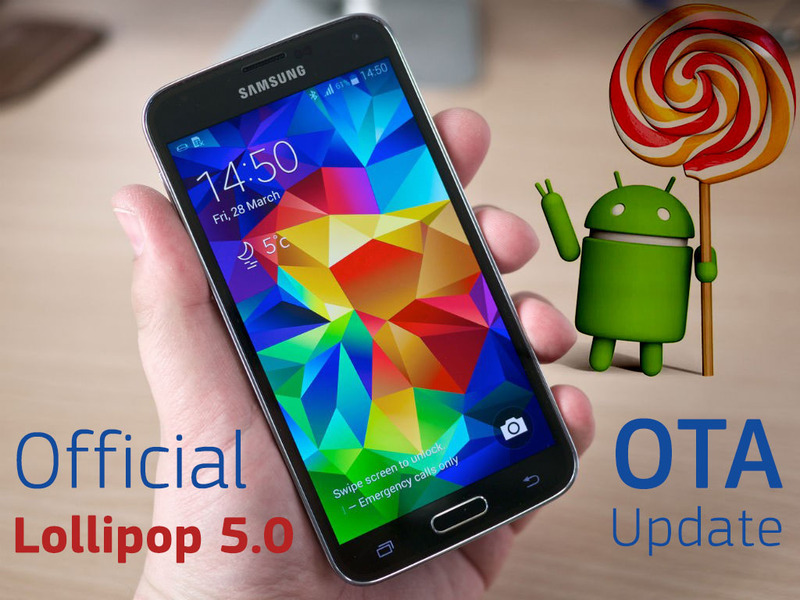 Now, Samsung is rolling-out the same Lollipop 5.0.2 update in Malaysia. 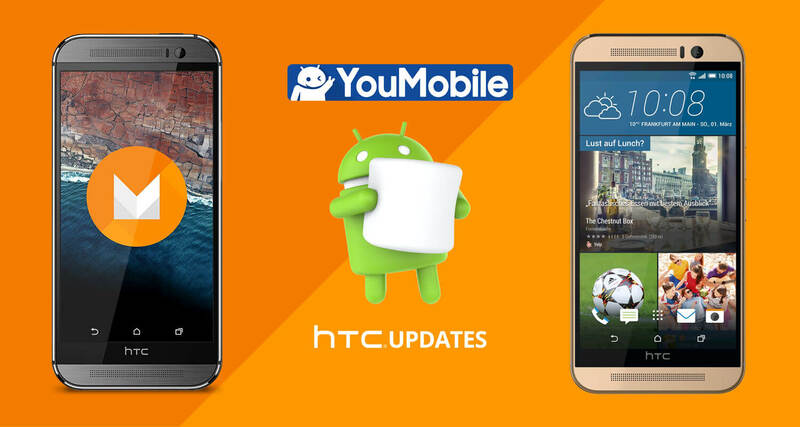 The update is Available Over-the-air and via KIES, the OTA update size is about 850 MB. 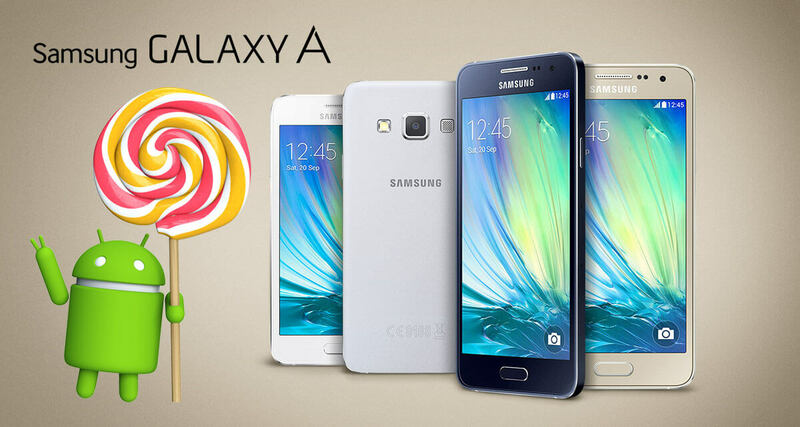 This is the final Lollipop release for the Galaxy A3 (SM-A300F) which contains various bug fixes, performance enhancements, stability improvements and better Network connection. Don't forget to use our ODIN3 Tutorial to learn how to manually flash the Firmware above into your Samsung device safely and easily. The Galaxy A5 may not be the most premium smartphone on Samsung's roster, but that hasn't stopped Samsung from rolling out this month's patch to the model. It is really nice to see Samsung sending out the December patch so early for a change, but at the same time, we were surprised to know that the Galaxy A5 (2016) was the device to get it before every other model. Not that Samsung always maintains a hierarchical list when sending security patches though, because that's reserved mostly for major updates like OS upgrades. The security patch comes in with firmware version A510FXXU4CQL1 and at roughly 200MB, so be sure to hook it up to your Wi-Fi before trying to download the OTA package. In addition to the fixes which every December update carries for all Android powered smartphones, it will reportedly also bring improved charging stability and smoother performance. If you are one of the users who have been experiencing Wi-Fi related issues with their A5 (2016) since the October update, do let us know if this fixes anything. Although the news reports are currently coming in from Netherlands only, we are sure that more regions will be getting the same update soon.